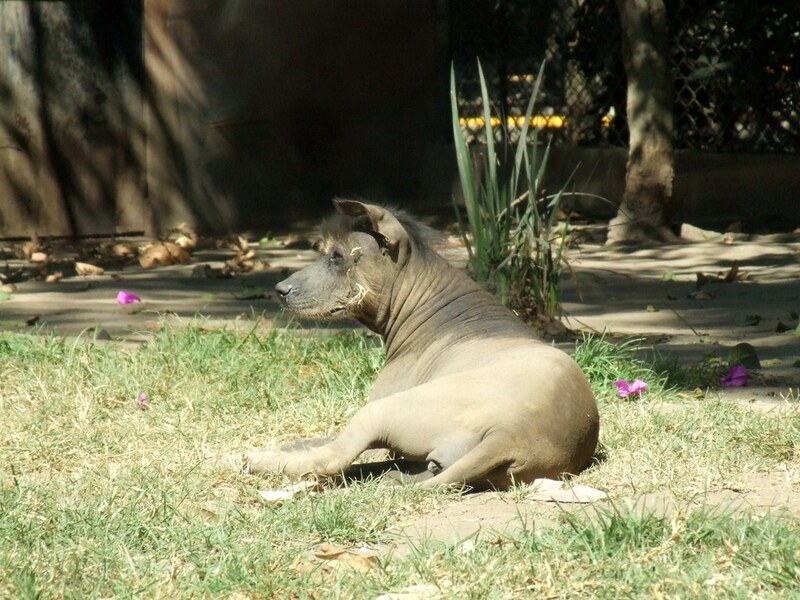 It’s the 136th Annual Westminster Kennel Club Dog Show, and this year, there’s an exciting addition to the show: the xoloitzcuintli. It’s one of six new breeds in the competition this year. Read more about it here.